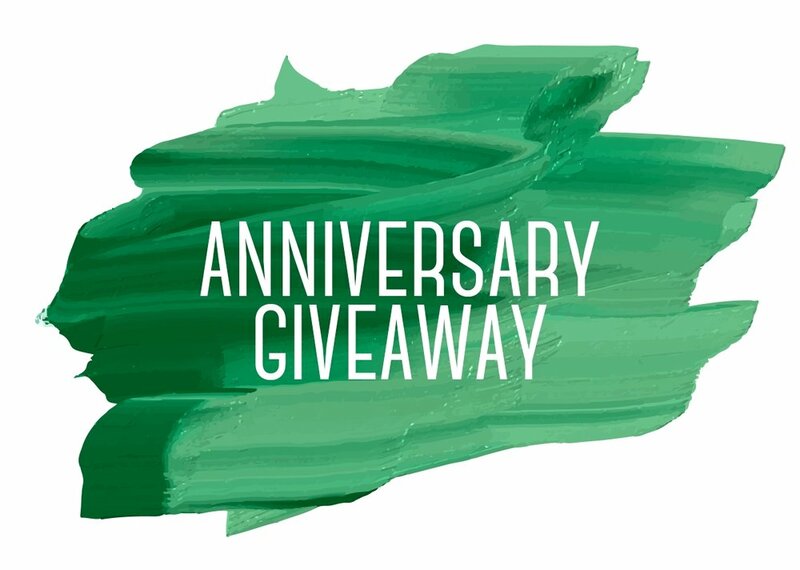 Anniversary Giveaway — The Organizing Co.
WE'RE ORGANIZING ONE HOUSE FOR FREE! We're organizing one house for free to celebrate our company anniversary! To enter the drawing, all we ask is that you sign up for our newsletter (only one a month, we promise)! Thank you so much for entering the drawing and signing up for our newsletter! We will notify the winner on November 15th, 2017. By entering the drawing, you are signing up for a once a month organizing newsletter. You may unsubscribe at any time. If you win, you are also consenting to allow The Organizing Co. to publish photos and videos from your home, and you consent to do a video interview that will also be published. Finalists will be asked to submit additional information and photos of their home prior to the drawing. The winner will receive 50 hours of organizing services at no charge. This may include any of the following: initial consultation and planning, hands-on organizing services, shopping for organizing supplies, creating space plans, etc. Additional hours beyond the 50 may be purchased at our regular rates. Winner is required to sign our Service Contract upon acceptance of prize. Hours must be worked between November 16th, 2017 and January 15th, 2018. The winner must reside in our regular service area and will be chosen at the sole discretion of The Organizing Co., who will also determine which Organizer works with the winner. The contest ends November 15th, 2017. The Organizing Co. does not work with people who hoard and we do not provide any cleaning/housekeeping services.